Do you have a cabinet full of supplements and herbs that you never use? Have you spent hundreds of dollars on supplements and herbs and still not gotten the results you want? The great news is that herbs and supplements can be amazing tools to use to heal yourself or to create more vitality. You can get the results you want. The key is to individualize the herbs and supplements precisely to your health issues. 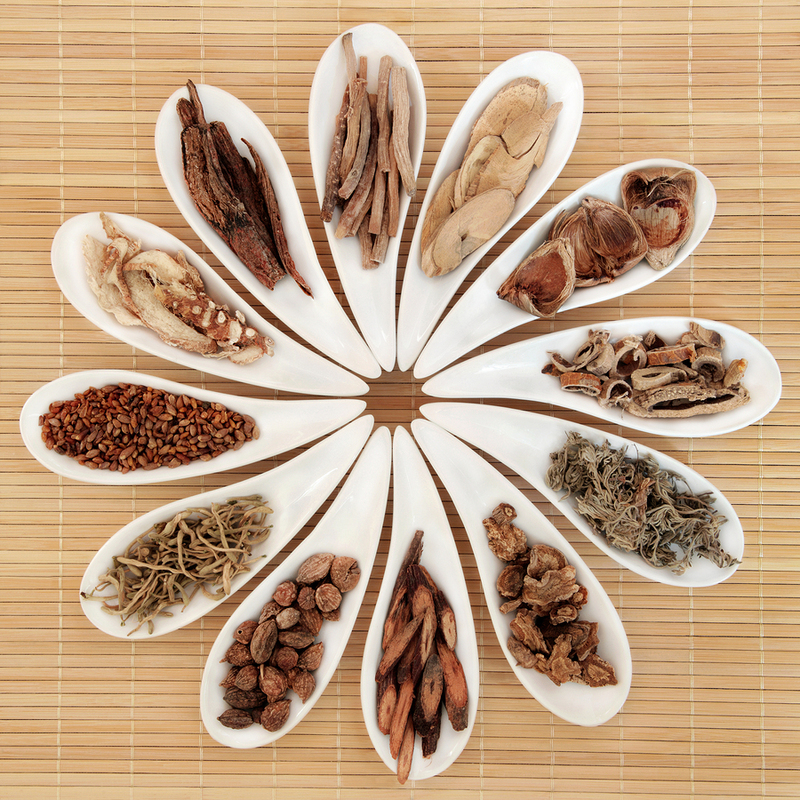 Through a consultation with Stephanie find the right herbs and supplements for your specific health issues and experience how powerful healing with herbs and supplements can be. *Additional charges may apply to international customers. The herbs and supplements prescribed in a wellness consult are not intended to replace any medications you have been prescribed by your doctor, you must consult your doctor if you would like to change or stop taking medication.